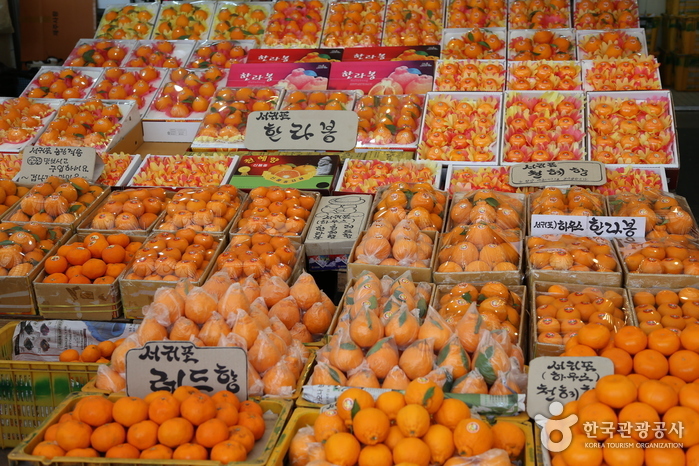 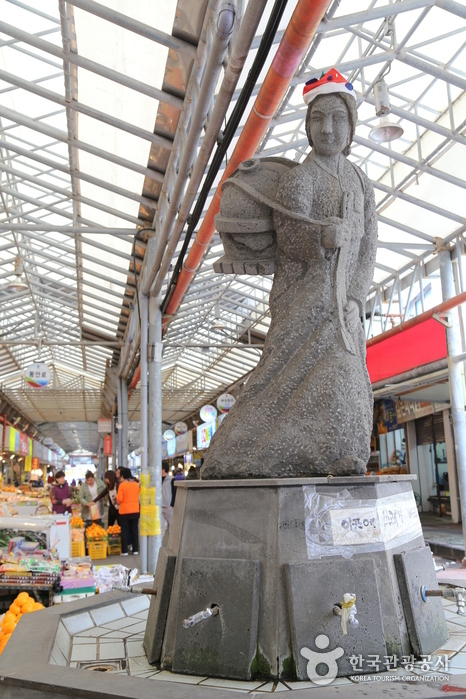 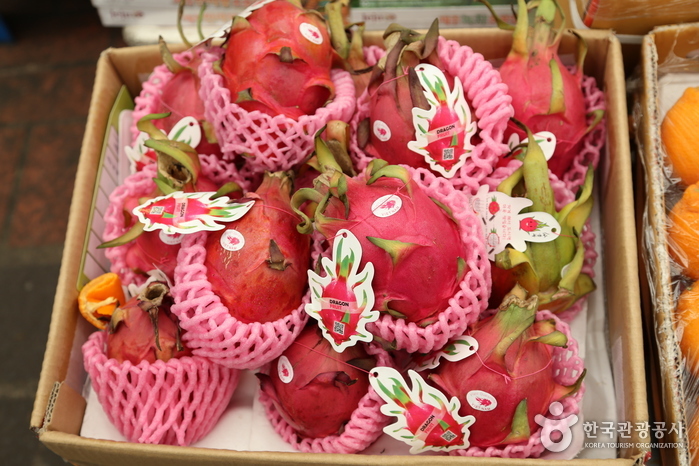 Jeju Dongmun Traditional Market was established after the liberation in 1945. 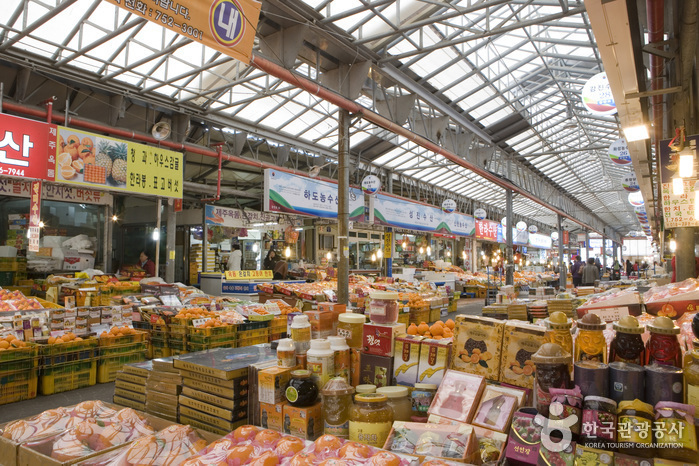 Due to a big fire that broke out in March 1954, the whole market and the nearby area was reduced to ashes. 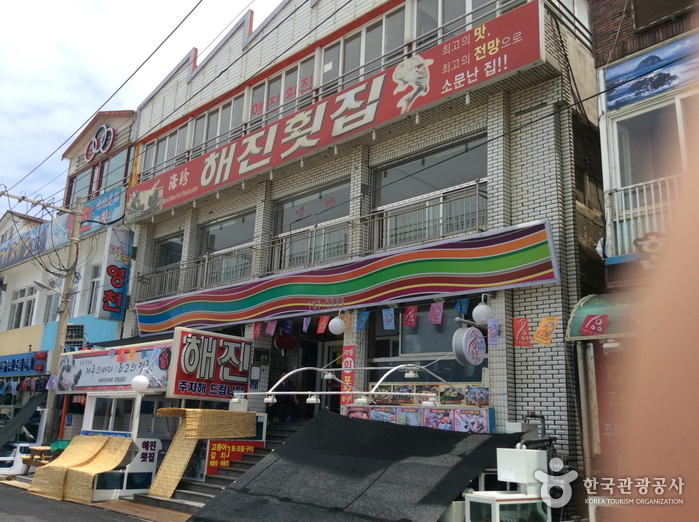 The market then moved to its current location and kept the original name. 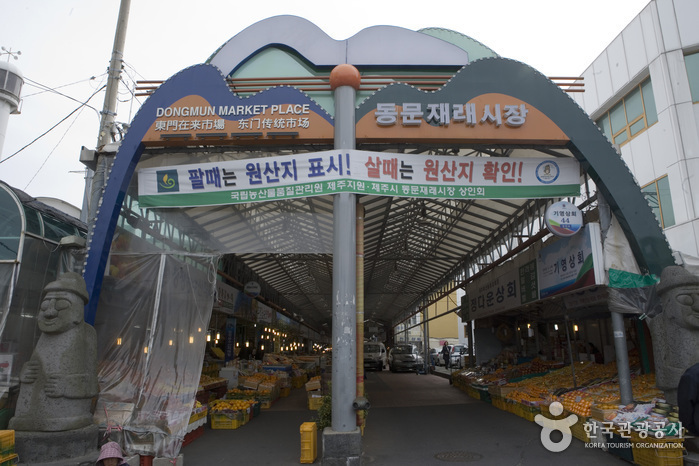 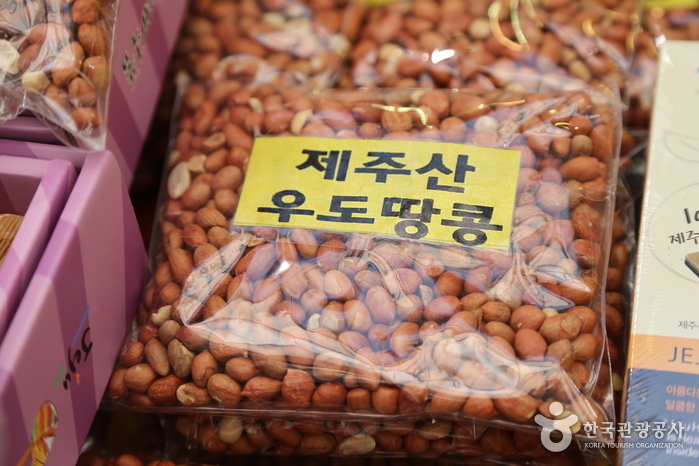 As one of the most popular traditional markets in Jeju, Dongmun has served countless customers, selling diverse items at inexpensive prices. 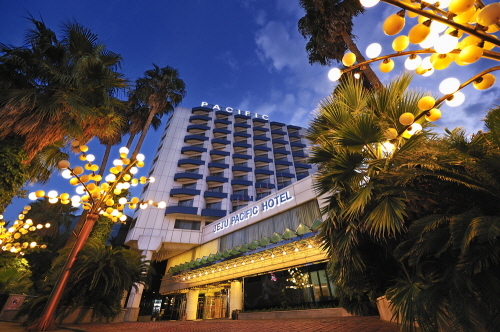 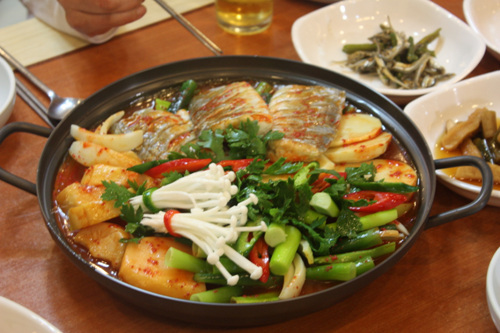 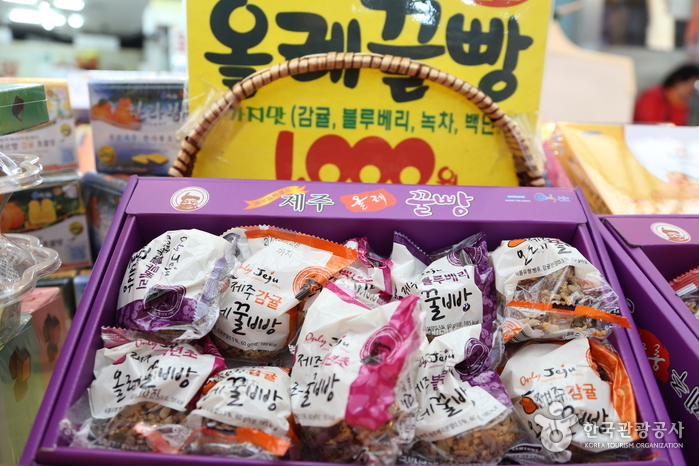 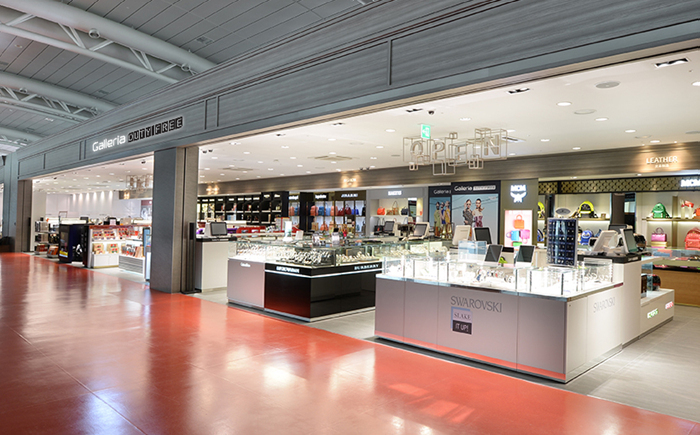 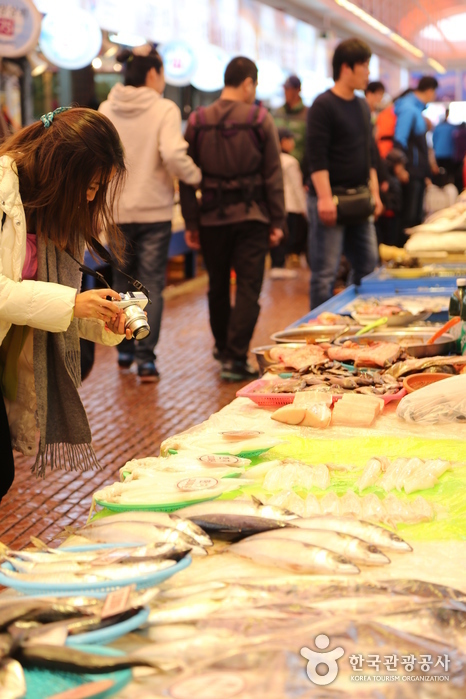 As the representative traditional market of Jeju, the market is popular for fresh seafood. 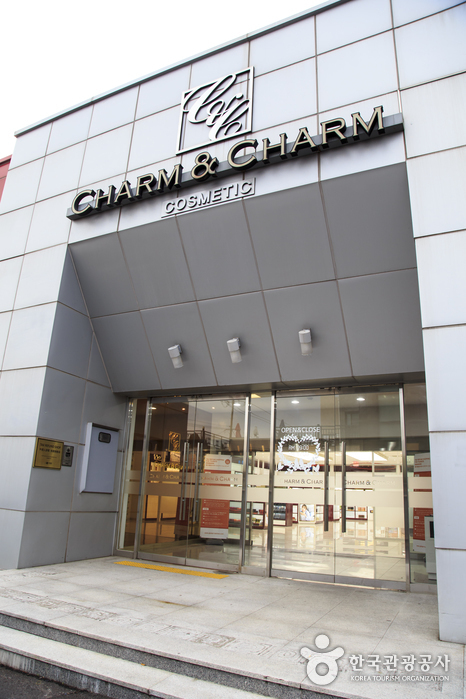 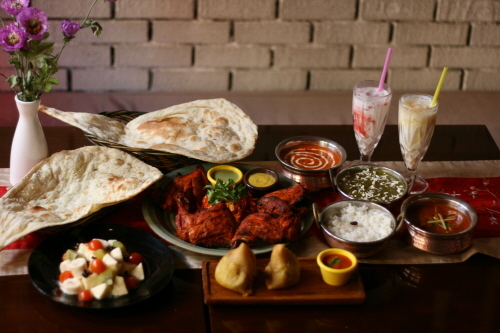 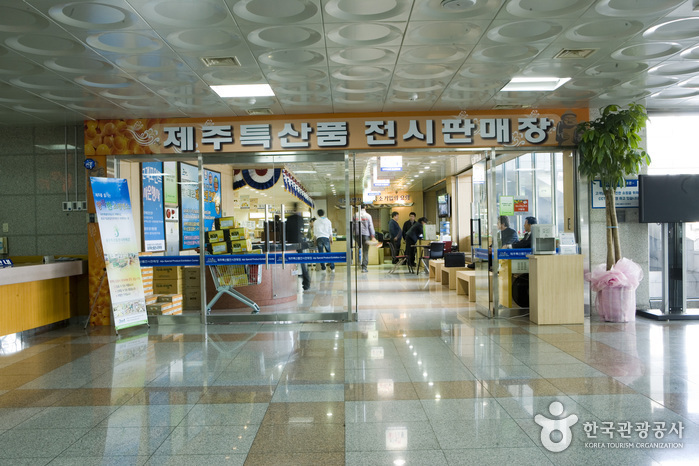 Shade, fire extinguishers, surveillance cameras, ATMs, Internet Café and customer lounges, etc. 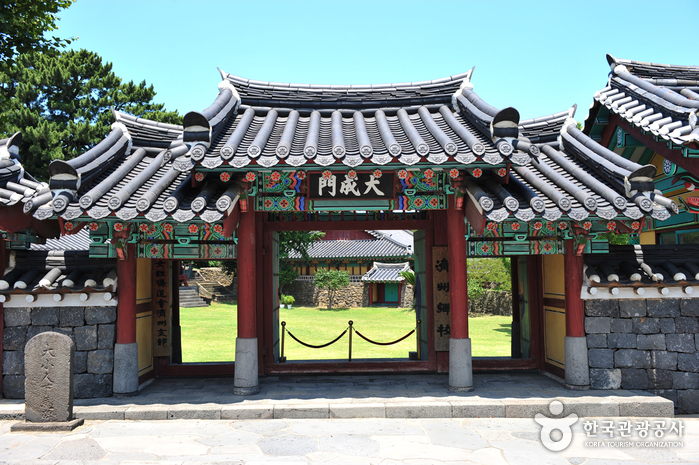 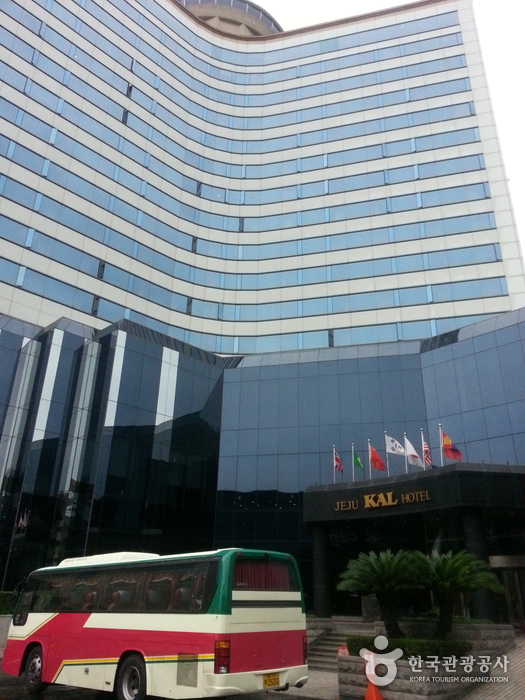 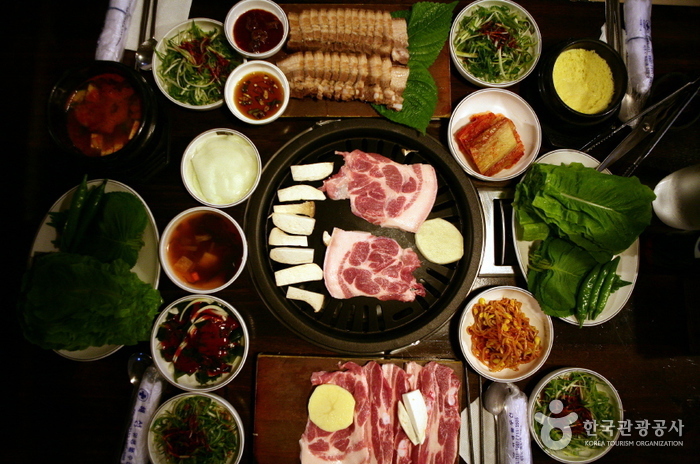 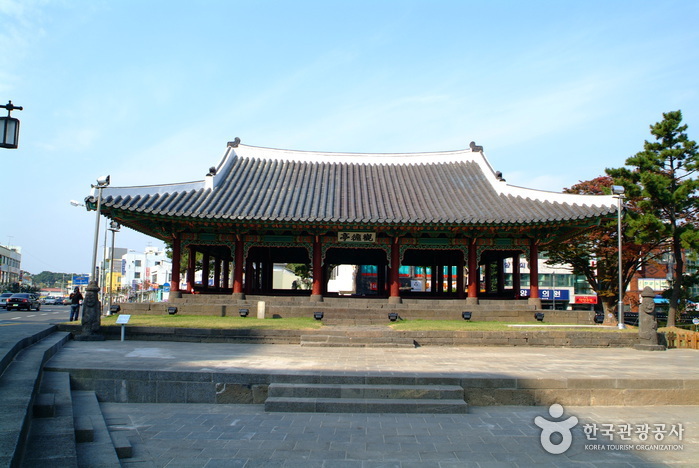 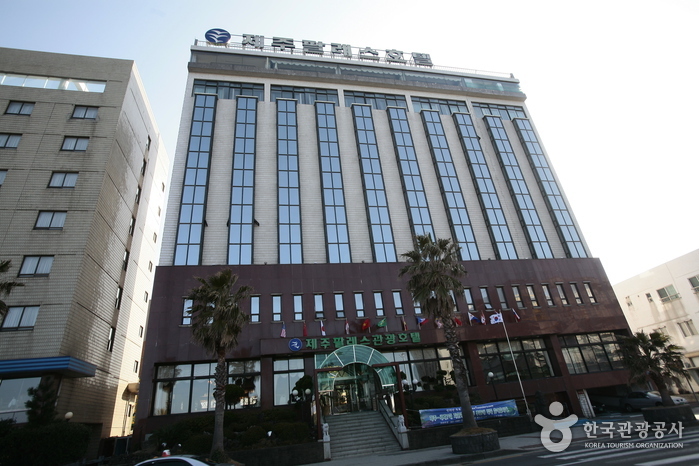 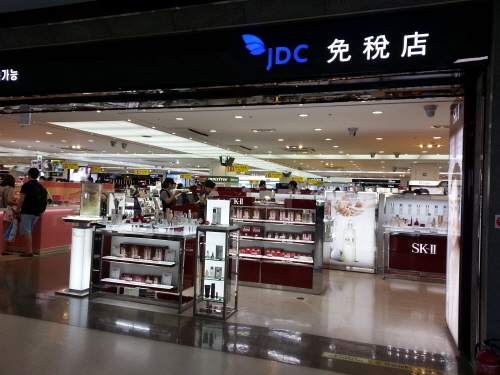 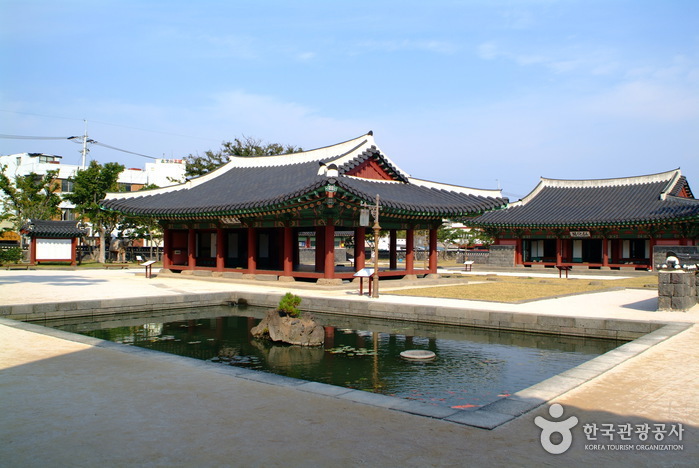 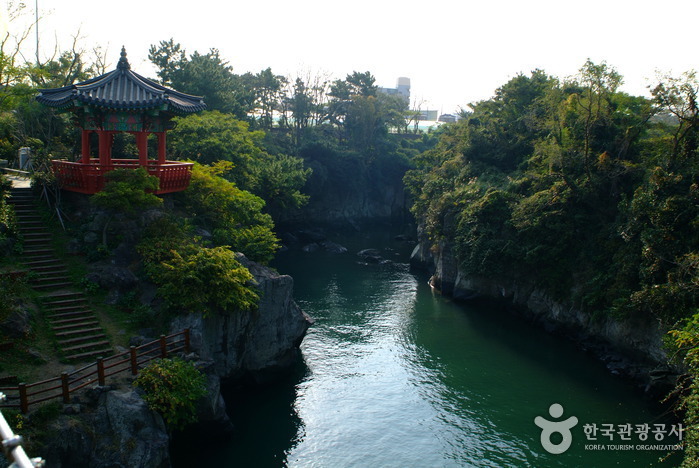 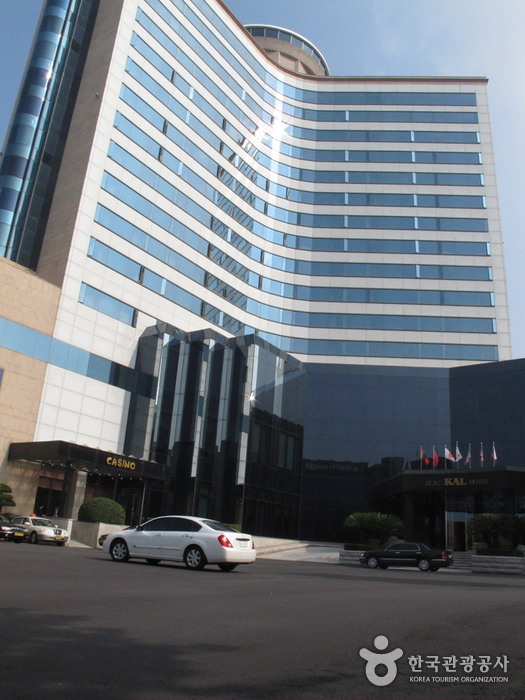 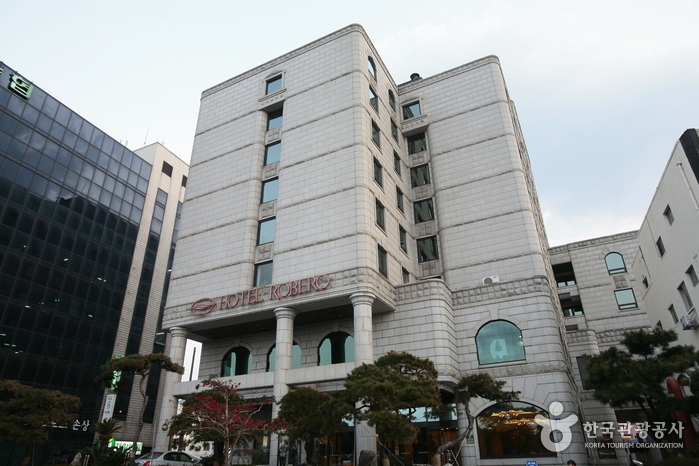 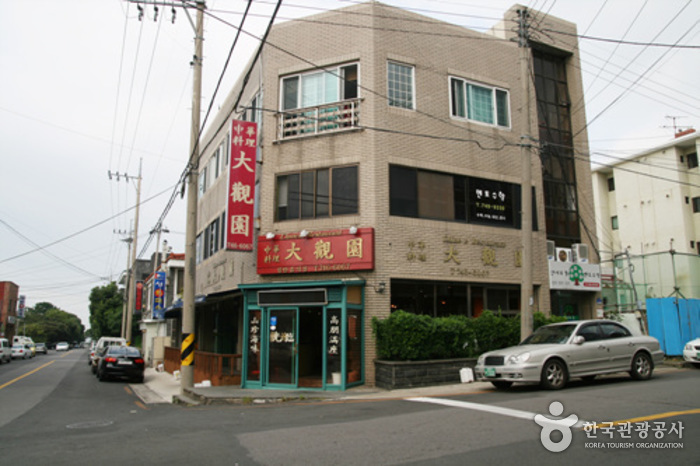 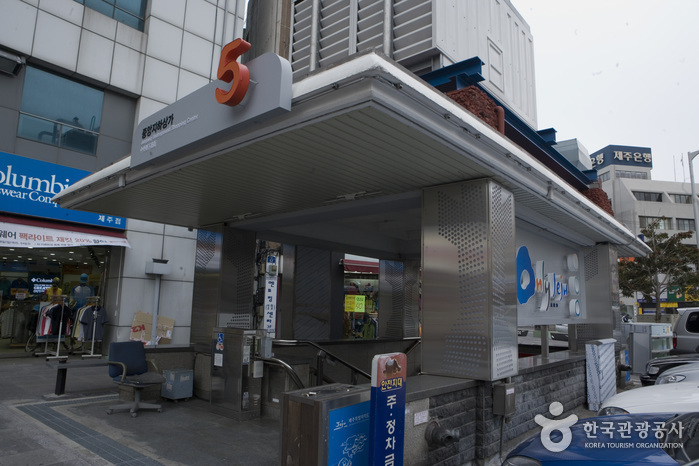 - Get off at Dongmun Traditional Market Bus Stop (about 20-min from Jeju International Airport).